Being asked whether you’re allergic to penicillin is a routine part of many medical examinations. Given that an estimated 10 percent of the population of the United States supposedly has that allergy, it’s a fair and important question. But now, a new study suggests that more than 95 percent of those who thought they were allergic to penicillin actually are not. Published in the Journal of the American Medical Association, the research recommends that we reevaluate reported penicillin allergy as a part of the wider fight against antibiotic resistance. Let’s stop for a minute because this is huge. Almost everyone who thinks they’re allergic to penicillin probably is not. Here are some of the wider implications of this news and why it matters. Most people who have been told they have a penicillin allergy were diagnosed as children. This makes sense because the drug is by far the most commonly prescribed antibiotic, Dr. Erica Shenoy of the Massachusetts General Hospital Division of Infectious Diseases and one of the authors of the study explained in a statement. 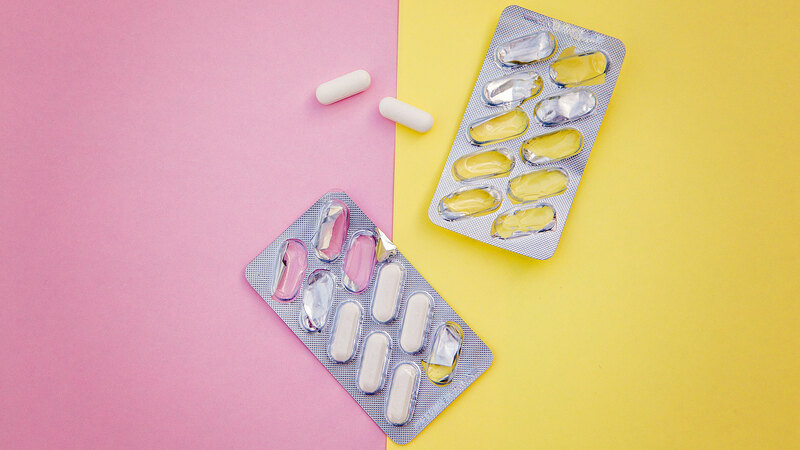 As we know, antibiotics like penicillin are frequently prescribed for viral rather than bacterial infections, which not only doesn’t help with the person’s illness, but also makes our bodies more resistant to antibiotics. Sometimes when that happens, a person can go on to develop a rash that is caused by the virus but attributed to a penicillin allergy. According to Shenoy, the rash is documented on the person’s chart as an allergy and never questioned again. In addition to rashes, people prescribed penicillin sometimes also report stomachaches or other gastrointestinal issues, which usually are just side effects of the medication rather than an allergic reaction. Again, these complaints can then be recorded as an allergy, preventing the patient from receiving the antibiotic again. As we’ve already talked about, antibiotic resistance is a big problem. When a physician thinks a patient has a penicillin allergy, they are more likely to prescribe a broad-spectrum antibiotic — meaning one that is effective against a wide range of bacteria. When broad-spectrum antibiotics are used, it increases our chances of developing a resistance to medication that we may need in the future to treat other illnesses and infections. Penicillin is a narrow-spectrum antibiotic — meaning that it’s only effective against certain bacteria — and the preference of doctors for treating colds or other minor illnesses caused by a bacterial infection. So if we have a better idea of who is really allergic to penicillin, then we wouldn’t have to rely so heavily on broad-spectrum antibiotics and save them for when we actually need them. The authors of the study suggest everyone who has been diagnosed with a penicillin allergy — or just assumes they have one based on side effects — get tested by an allergist. The bottom line is, if you think you have a penicillin allergy, there’s a good chance that you don’t, so check in with your doctor about it and ideally get an allergy test to find out for sure.